@bang_dream_gbp “BanG Dream! 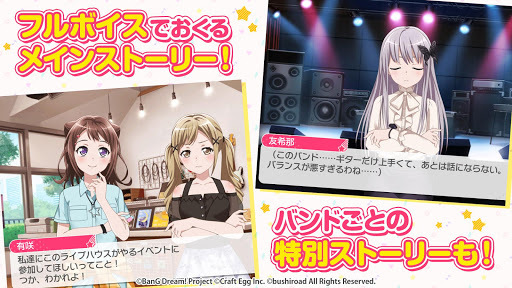 (Bandori! 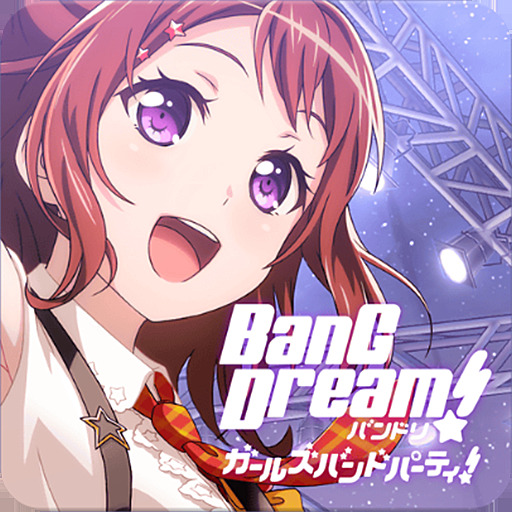 )” Has appeared in the rhythm game! Initial 30 or more songs! 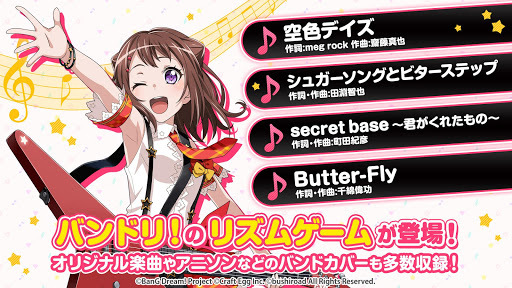 Game original anime songs also cover a large number included! Players rookie staff of live house “CiRCLE”. 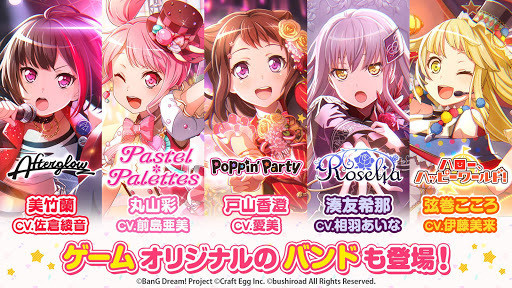 Poppin ‘Party and to suit a variety of bands who and power, will Moriageyo the event! 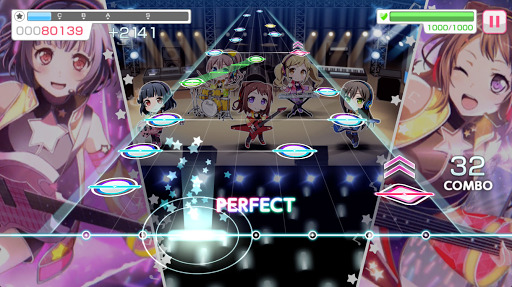 Let’s play a rhythm game in conjunction with the national players! It was prepared in one single band, newly written story. Let’s start, our band activity (life)! Please update to version 1.2.0. Update to V. 1.5.0 please.. Thank you? Update please!!! I love your mods! New update plss…every day i wait for this game to update? Thanks for sharing. 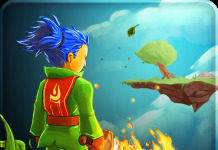 Is it safe to play multiplayer with this application? Thanks for sharing. Is it safe to play multiplay mode with this application? An error will appear after the end of the song. Can you solve it? 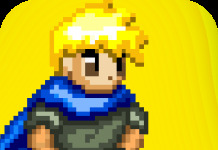 Game returns to title after playing a song. Any fix? I think no one to solve… any problems… who’s the author? can you please make a 90% mod? thanks! Thank you so much! But, can you still make a 97% or 100% version for EX quest? 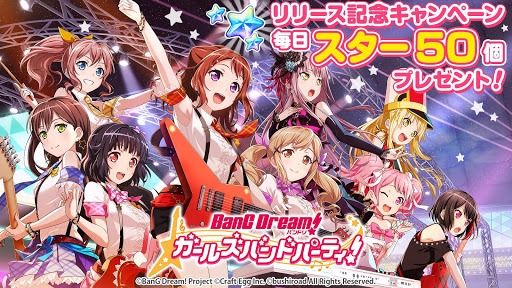 BanG Dream Girls band party! 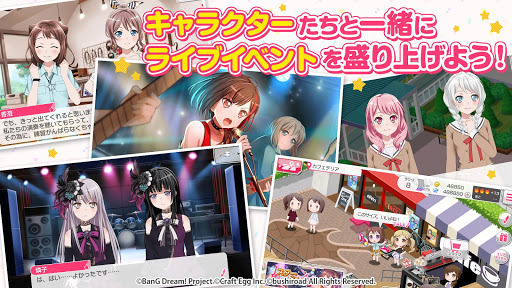 Jp v2.0 Mod Apk ? Can you update this mod for JP? it is working… is this mod really work??? 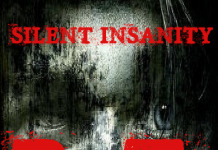 It work .Returns to the title due to bad communication. 2.4.0 When I open game. The game will close. 2.4.0 work always game . The july 9 update is working the app imidiately crashes.. Tia..
thx for the update, but all of these mods for v2.7.0 work for me(auto combo). can’t you install it by overwriting previous mod? v2.7.0 is not working. Please fix. 2.7.0 Is just a regular apk. 2.8.3 was game crash ehen start song. 2.8.3 is working please fix it.